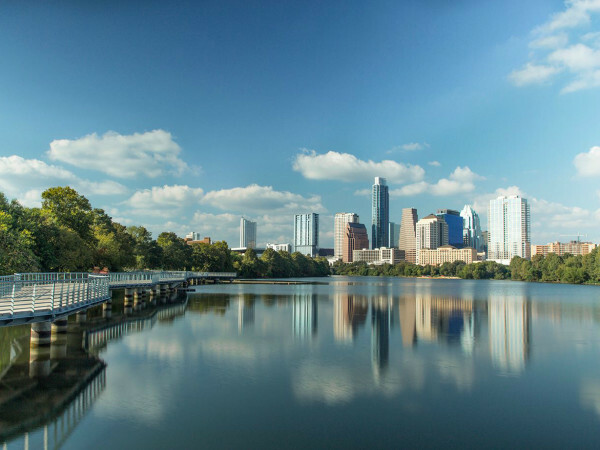 Home sales in Austin's beloved Hyde Park are sizzling so much that Redfin just ranked the neighborhood the fourth hottest in America. An annual report from the real estate brokerage firm projects homes sales trends for the coming year based on a range of statistics and feedback from local agents, and Hyde Park is on track for stellar sales in 2016. Hyde Park joins other U.S. 'hoods that are "still affordable, but also offer the stores, coffee shops, and short rides to downtown that make communities livable." The median cost of a Hyde Park home is $449,000, and 98.9 percent sell at listing price. On top of that, these houses sell in a flash, spending a median 29 days on the market. "Hyde Park is a quiet, tree-lined neighborhood with a mix of modern and classic Craftsman homes that suit many types of buyers," says local real estate agent Andrew Vallejo. "It has always been a popular neighborhood, but it has become even more competitive over the last few years due to the revitalization of the surrounding area." Vallejo points to Highland Mall's evolution into the new Austin Community College campus, which is drawing in restaurants and retail. "Hyde Park residents are a short distance from the action and still have the benefit of their subdued neighborhood to come home to," explained Vallejo. 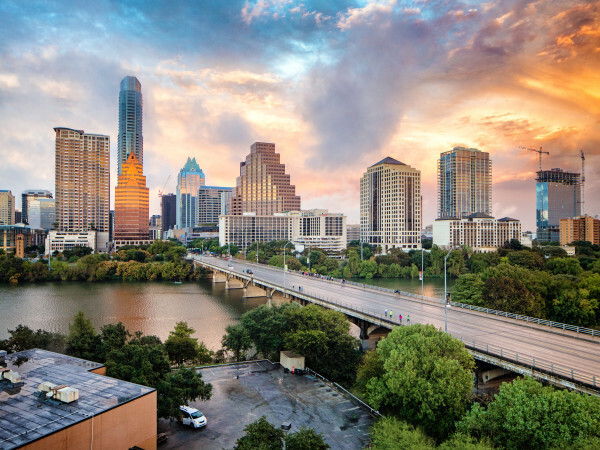 The nearby North Loop and Wooten neighborhoods are the second and third hottest 'hoods in Austin, says Redfin. North Loop homes have a median home price of $349,500. 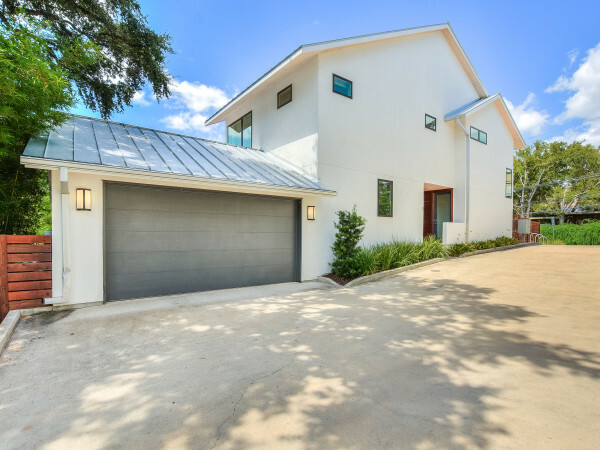 Wooten is the most affordable of the three: Homes in the North Austin neighborhood have a median price of $308,800. 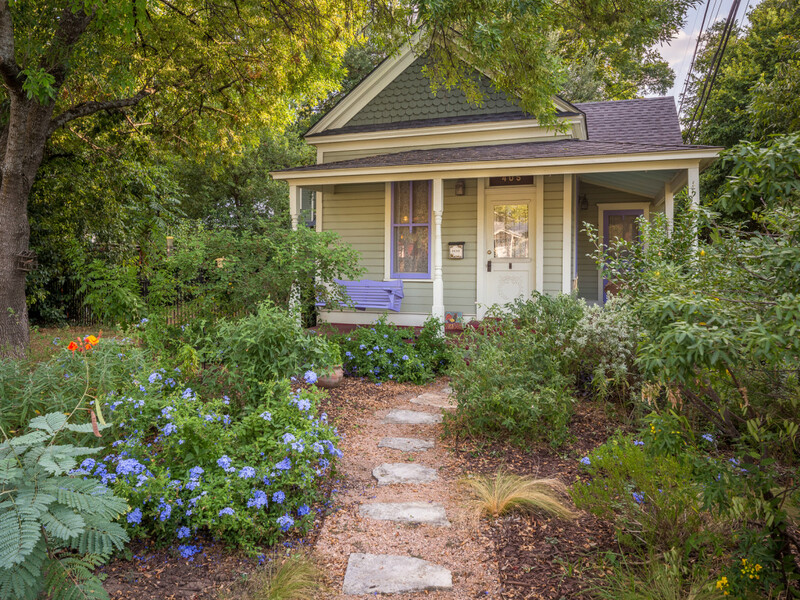 Hyde Park is the only Texas neighborhood to hit the top 10 on Redfin's list. Leading the hottest neighborhoods in the nation are Ukrainian Village in Chicago (No. 1), Eastwood in Nashville (No. 2), and Ericsson in Minneapolis (No. 3).